MS Project Timelines are a great way to display the project schedule at a milestone level. 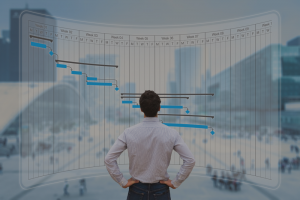 Timelines provide important project status reports and information to management, however they often lack historical information about the milestones. How do the current milestones compare to the baseline milestones? How much did the milestone shift from the last time we reported status? Management asks these questions on a regular basis so they can determine if the milestone shifted and if there are any trends in their movement. To easily provide this information, a Milestone Table is just what you need! The summary tasks are in the center and the milestones hang off the perimeter of the project Timeline. You can display task status which will check completed milestones and highlight the summary work completed with a darker shade. The milestone and summary task dates can be displayed dates, and you can change the font size & color. Since the Timeline view is based on current schedule information, the Timeline milestone dates are always present. You cannot display milestone baseline information unless you manually enter those as separate tasks in your project schedule. Another way to view historical data is to create a Milestone Table. *Microsoft Project milestone table diagram. Place historical milestone dates in columns I and J. When the next read is taken in May, the 4/25/18 column will be copied between columns H and I. Remove “Current” from the new column I and highlight it to show its historical information. When entering new current finish dates, change the Current (Date) to the date the Milestone Table was updated. Enter the new Current (Date) in column D and update column E with the previous month. For milestones that are completed, highlight the date in column D to show its historical information. Update the Comments as necessary. For reporting, you may want to show the Timeline and then the Milestone Table for variance details. You can report with current milestones only or with baseline milestones; here are examples of both. Notice I hid column A because I wasn’t grouping milestone information. I also hid columns F, I, and J so that it de-cluttered the table for reporting purposes. The baseline milestones were entered manually into the schedule so that they could be displayed on the Timeline. When copying the Timeline to PowerPoint, add arrows and days into the text boxes. The red arrows show a delay and the green arrow indicates the milestone ahead of schedule. Variances that are small do not need to be displayed. Depending on how much detail your client requires will determine which Timeline you choose to view. Most would like to see the Milestone Table for the details, keeping the Timeline as simple as possible. Milestone Tables benefit both you and the client. 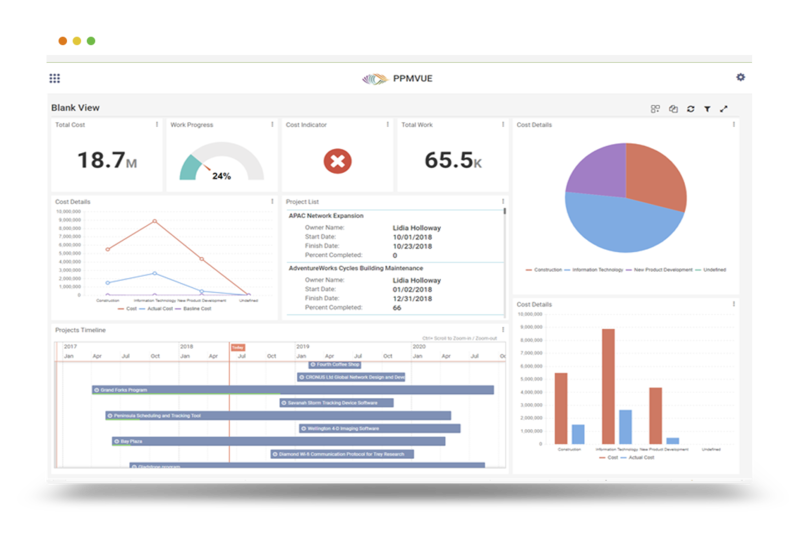 They provide an effective and easy-to-use reporting tool for showing progress and schedule issues, allow you to easily track historical milestone information and they make re-purposing the same information for different reports and meetings easy. Milestone Tables provide the client a consistent way to see where progress is made and where issues reside as well as trends in the milestone shifts. They can also use the Milestone Table as a reference for discussing problems and risks. A Milestone Table helps to report shifts in milestones both positively and negatively. It keeps the history of the project schedule without having to set numerous baselines and it acts as a useful reference when analyzing the milestone’s historical shifts. For more tips on how to get the most out of Microsoft Project or to schedule a training, visit us at www.EPMAinc.com. This entry was posted in Microsoft Project, PMO, Project Management, Summary tasks and tagged analysis, baseline, benefits, delay, details, historical, Microsoft Project, milestone, milestone table, PMO, Project Management Office, shifts, summary tasks, supplement, timeline, variance. Bookmark the permalink.